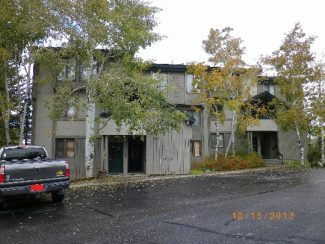 Property description: 1,640-square-foot, three-bedroom, three-bath Timber Run Condo 207. Last sold for $415,000 in 2015. Property description: 1,452, three-bedroom, two-bath Promontory condo A6. Sold for $125,000 in 1992. 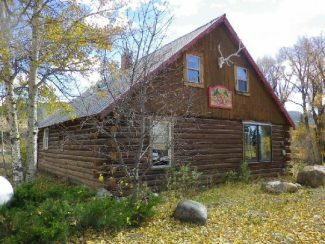 Property description: 1,640-square-foot, three-bedroom, three-bath home, 936-square-foot barn, cabin and numerous sheds on 34.97 acres. Property description: North Star studio condo 12. Last sold for $72,000 in 2015 and $157,000 in 2007. Property description: 768-square-foot, three-bedroom, two-bath home, large shed, with 24,000-square-foot horse arena on 15 acres south of U.S. 40 between Steamboat and Hayden. 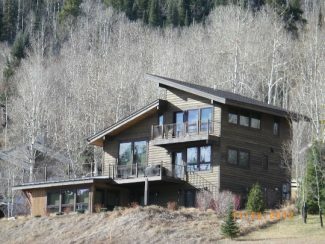 Property description: 1,74, four-bedroom, four-bath condo 5103 Emerald Lodge. Sold for $955,000 in 2007. Property description: Riverside Subdiv. lot 9. Sold for $225,000 in 2016. 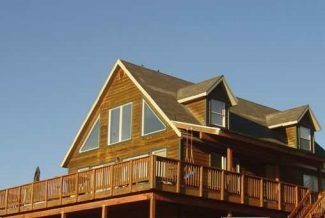 Property description: 2,240-square-foot, three-bedroom, 2.5-bath home on .16-acre lot 34 at Sagewood in Hayden. Sold for $263,000 in 2011. 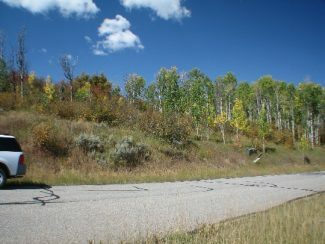 Property description: .73-acre commercial lot 7 Airport Meadows. Last sold for $395,000 in 2007. 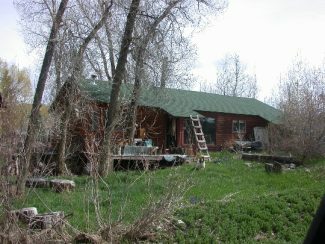 Property description: 1,958-square-foot, three-bedroom, three-bath home on .38-acre lot 31 Steamboat Lake. Sold for $375,000 in 2007.